goma Archives - Kampai! : Kampai! 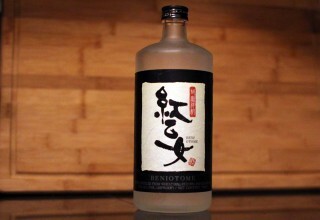 Bunzo Kome is a polished rice shochu, which, as with other shochus of this style, results in a sweet, mellow drink. 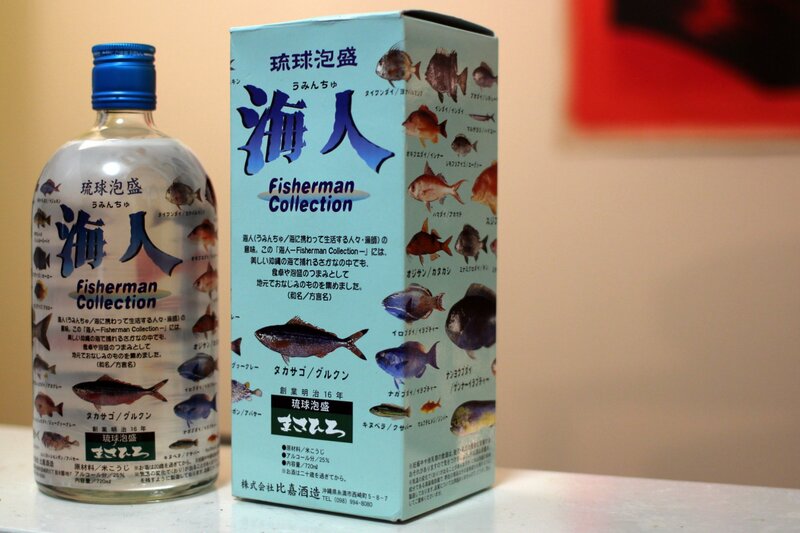 There is a light, neutral, slightly alcoholic nose – not much going on at all with the scent of this shochu. The flavor is a sweet first impression, not unlike some sake, and that’s followed by more sweetness – a mellow sweetness. Not quite sugar, but not molasses or honey either.